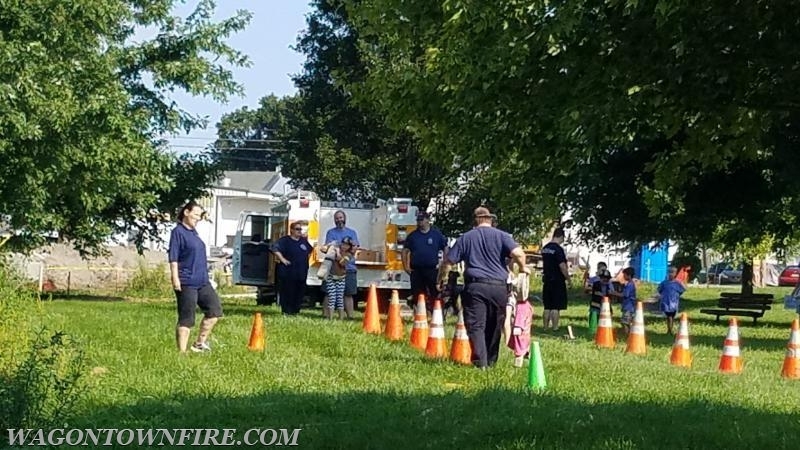 Looking for something to do this summer where you can learn about what we do as firefighters, learn about fire safety and have a good time doing it. 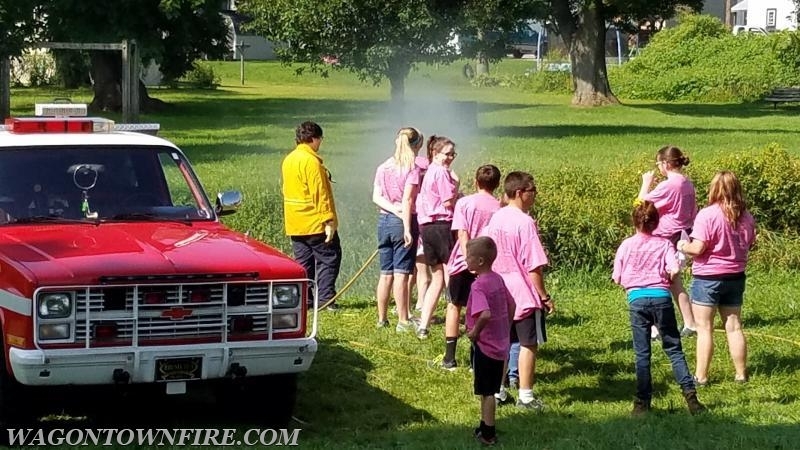 The Christiana Fire Company is holding their Kids Camp again this year, August 24th and 25th. If you are interested visit www.christianafire.com or click the link on this announcement to register. 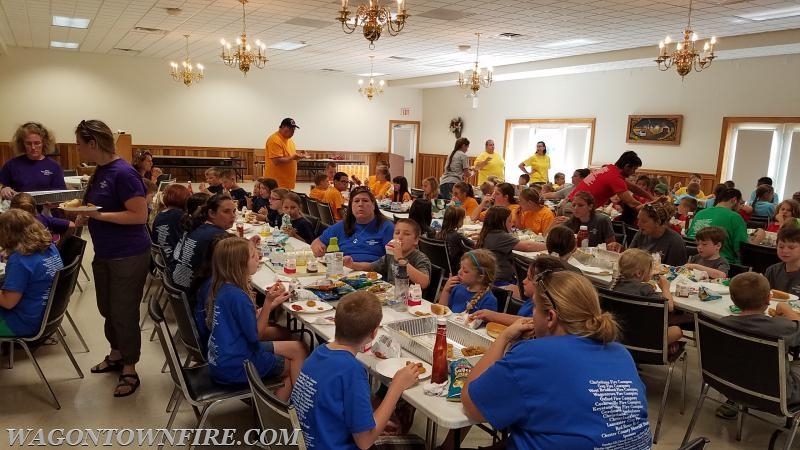 2018 KIDS CAMP: FIRE EXPERIENCE REGISTRATION NOW OPEN!! !